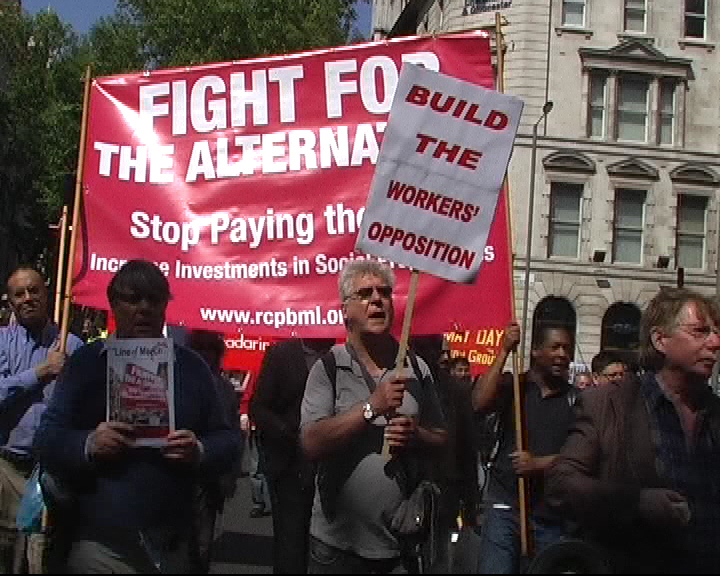 The Northern Public Services Alliance (PSA) summit in Newcastle was on one level a fighting conference to rally the public sector organisers behind the fight against austerity. As Dave Prentis said, this is the most vital election in memory and the trade union public service workers must get into the fray to defeat the Coalition government. In this sense, the conference was successful. But on another level its weakness was in also focusing the summit on urging all activists in the trade unions to support and campaign for the Labour Party victory in the election. Such a weakness endangers dividing the anti-austerity resistance along political lines rather than further building the resistance to defeat the Coalition government. The Workers’ Opposition must unite all those forces and candidates that stand against the austerity agenda and for the rights of all. This must be the stand in releasing the initiative of the working movement to turn the election into a battleground where genuine anti-austerity candidates, that can win, are elected and that the Coalition government is defeated on the basis of the political and tactical considerations worked out in the workplaces and communities in every constituency as to what best serves the interests of the working class and people. Another weakness was the question discussed and promoted by a speaker from Centre for Local Economic studies CLES, who correctly identified that the old social contract between government, big business and the trade unions for a “welfare state” was now dead but then called for a “new social contract” with government. This question was not elaborated as to what it meant but in this context it was to get the Labour Party as the possible next government to take on the concerns of the trade unions and adopt some of their policies. Dave Prentis said that “Unison has been working hard with Labour and – whatever people’s politics at this summit – the only chance of getting rid of the Tories is to get Labour elected”. This was the point being made overall. But the issue is to develop the independent politics of the working class, politics which is independent of any party or force that is tied to the interests of the big business monopolies and call for a new direction for society and for the economy. Such a Workers’ Opposition has the aim of not only of defeating the Coalition government but also holding the future government to account and placing the alternative agenda of the working class and people at the centre of the politics of the country as the main opposition.